Alternatively, a shielded window can comprise of a clear glass or plastic substrate coated with a practically transparent, very thin layer of metal, usually silver or ITO (indium doped tin oxide). 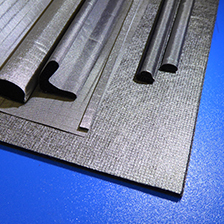 In either case the conductive medium or layer is terminated at the edge where the window can be terminated to the enclosure either by some form of gasket or an electrically conductive adhesive. 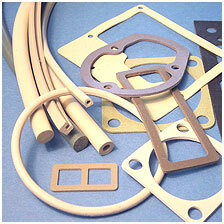 There are a vast array of shielded window constructions and materials. If required we would be more than pleased to assist you in the design or specification of a shielded window for your application. As part of this process we will take into account operating environment and performance levels required. In order to illustrate the very wide range of possible window designs, an overview of the basic methods of construction and material types is given here. 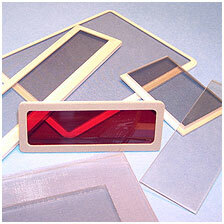 We have extensive experience of bonding windows into customer’s free issue enclosures or panels. 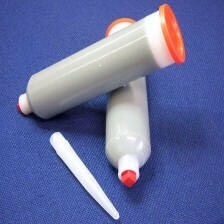 Conductive adhesives can be precisely applied using precision CNC equipment ensuring consistent results. 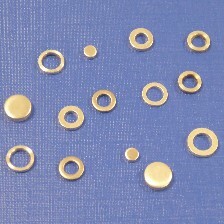 This can extend to building up complete sub-assemblies that incorporates various components, such as gaskets, thermal control materials, switchgear etc. In this way we can ensure that parts are properly prepared and fitted. We can also provide shielded windows for extreme environments such as high pressure windows for diving applications or ruggadised windows that are resistant to deliberate attempts at damage.